A fast track design for the first trophy meeting of the year produced a great evenings racing. After three qualifying rounds it was time for the finals. Phil Draycott had a convincing win in the C Final with Jack Walker finishing in second place, Saul Theobold third and Alfie Hart fourth. In the B Final Jack Walsh improved on his qualifying time to take a well deserved victory over Mike Simpson in second place and Adam Hancock third. Dan Sheppard won the A Final with Guy Rogers, Justin Heath and David Statham battling it out for the second and third place trophies. In the end they finished in that order, just a couple of seconds apart. After all the equipment was stored away the trophies were presented by Courtney Orme. It was good to see Junior members Jack Walsh, Jack Walker, Saul Theobold and Alfie Hart all putting in great performances, well done! 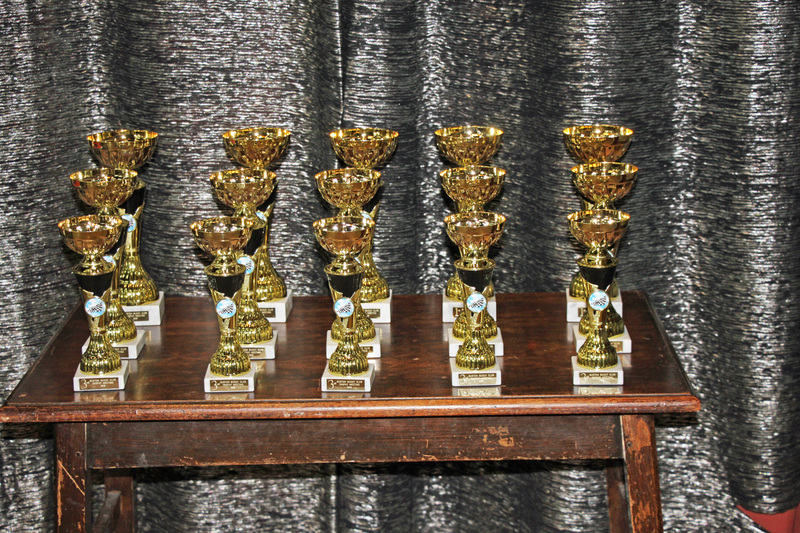 See the Gresley 2019 gallery for photos of some of the trophy winners. Next week is a clubnight.